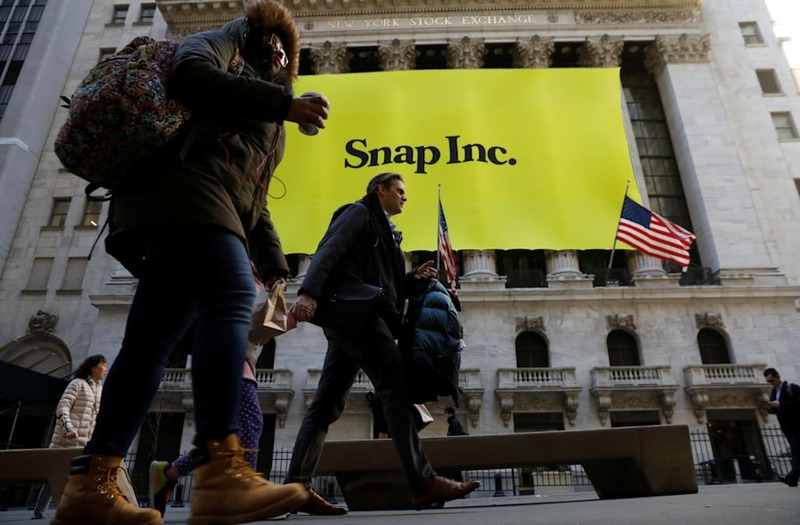 SAN FRANCISCO, March 16 (Reuters) - Snap Inc shares tumbled below $20 on Thursday for the first time since the company's $3.4 billion public listing after the Snapchat owner received another "sell" rating from an analyst. The social media company this month pulled off the hottest technology offering in three years, but after two days of explosive gains its stock has steadily retreated from a peak of more than $29 as investors worry about Snap's high valuation and lack of profitability. Snap was down 4 percent at $19.92 in afternoon trade. MoffettNathanson analyst Michael Nathanson on Thursday launched coverage of Snap with a "sell" rating, warning in a note that "the market has priced SNAP for perfection." Others on Wall Street have flagged Snap's slowing user growth, widening losses and lack of voting rights for outside investors. Snap has warned it may never be profitable. 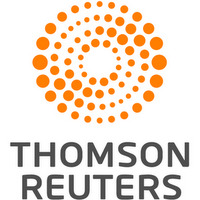 Including Nathanson, six analysts recommend selling shares of Snap, while three have neutral ratings and none recommend buying, according to Thomson Reuters data. The stock remains up 17 percent from its $17 IPO price set on March 1.